The European Court of Human Rights has found no political motivation behind the prominent tax case which drove Russian oil giant Yukos to bankruptcy. 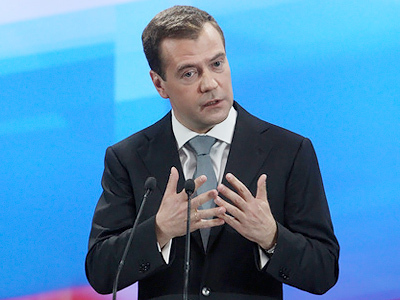 However, the court ruled that Russia violated some rights of the company during the process. 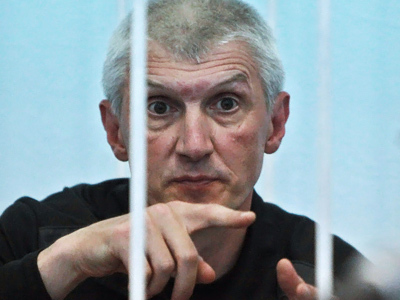 The chamber’s judgment, issued on Tuesday, says that Yukos’ right for a fair trial was violated in 2000 tax proceedings, because the lawyers had insufficient time to prepare the case before the lower courts. However, the court held that there was no discrimination and Yukos had been treated no differently from any other company. Russia’s envoy to the European Court Georgy Matyushkin said he is generally satisfied with the court’s decision. “I am satisfied that ECHR did not find any violations of the Section 18 of the Convention for the Protection of Human Rights and did not consider the prosecution to be politically motivated,” Matyushkin said, as cited by Interfax. The court also found that there were miscalculations in tax assessment regarding the imposition of penalties in 2000–2001. The court’s decision does not deal with the question of the award of damages and costs. Thus the largest claim in the ECHR history – a sum of some US $98 billion – is not to be fulfilled yet. The judgment is not final and during the three-month period any party may request that the case be referred to the Grand Chamber of the European Court of Human Rights. This was not the first Yukos-bound case before the ECHR. 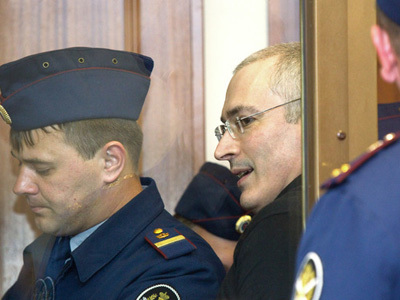 In May 2011, the European Court rejected Khodorkovsky’s complaint that the prosecution against him was politically motivated, but ordered Russia pay the former Yukos CEO $35,000 in damages for violation of his rights. 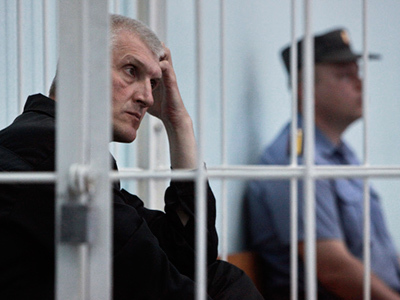 Russian authorities insist that Yukos used illegal schemes to minimize its tax liabilities. 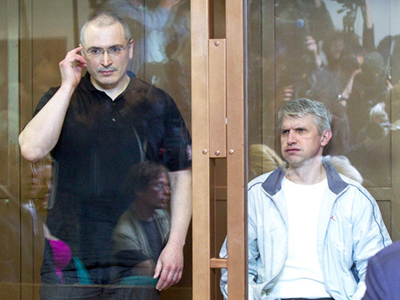 The Moscow Arbitration court declared Yukos bankrupt on August 1, 2006, after three years of proceedings. 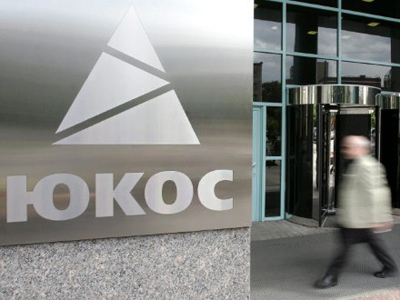 Yukos defaulted on US$3 billion worth of debt and paid off more than $28 billion to its creditors by selling assets at auction to the state-owned Rosneft oil company.